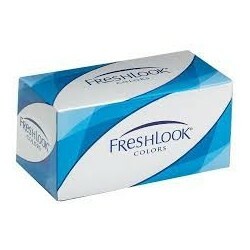 Non Prescription Colored Contact Lenses | Online Color Contacts Non Prescription - . Want to leave a style statement with colored contact lenses? Colored contact lenses are a great option for you!And, talking about colored contact lenses we’ve got some amazing options for you. Check out our complete range, and you can be sure to have found the best collection of colored contact lenses online. Scroll through our complete range of options and order your set of colored contact lenses without prescription as well to leave an impression on your friends and family. So, what are you waiting for? Go ahead and place your order right away to get the best contact lenses online! 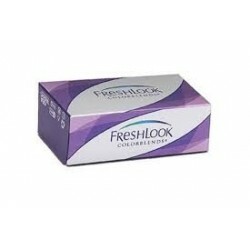 Coloured Contact Lenses There are 3 products.